We love our community and the wonderful people within it. Without our clients, friends, family, supporters, coworkers and most importantly, our patients – we wouldn’t be here. 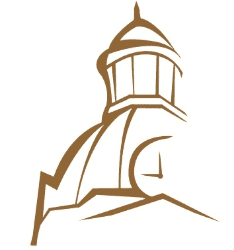 We are so proud to be part of such a fantastic area and we wanted to provide a space on our website to keep you informed with any upcoming events that we host as well as the ones that we attend! We have also included to the left a button which will lead you to other resources for those in need. The everyday struggle to get by in this country is very real and very tragic and we wanted to share some of the resources we have located in our very community that are willing to help in the hard times! 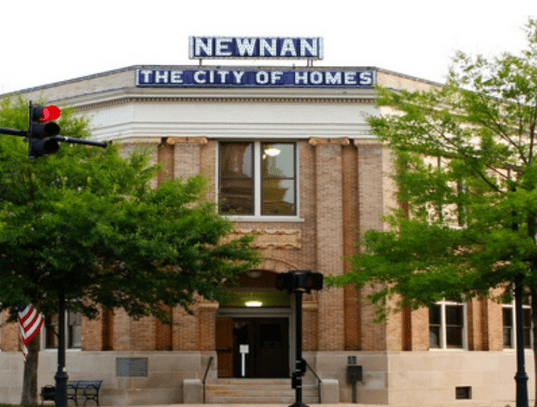 Newnan was established as a county seat of Coweta County in 1828 and was named for the North Carolinian General, Daniel Newnan. The Civil War hardly touched Newnan because it served as a hospital city for Confederate troops – in this resulted in much of the antebellum architecture which still remains today! We still have such rich history and culture here and we’re excited that we are making our mark in becoming a part of it.